!! OMG, Douchebag-overload! 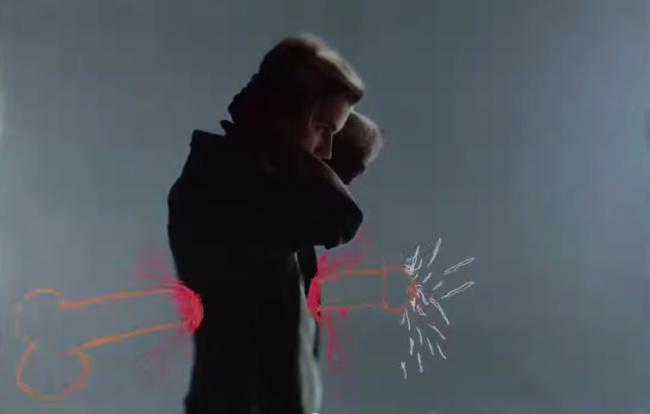 Justin Bieber gets impaled by a peen in latest video for collab with Diplo and Skrillex !! Check out the newest video which already has over 6 million views! Be the first to comment on "OMG, Douchebag-overload! Justin Bieber gets impaled by a peen in latest video for collab with Diplo and Skrillex"